With literally dozens of hospitality and hotel brands in every major category of our business, the pressure is very real to capitalize on the value of the brands we represent and use. This seminar offers a fresh look at the ways we use the equity in each of our brands in our everyday business decisions on pricing, purchasing, maintaining quality, and increasing our market share. This workshop highlights the problems facing individual departments within every hotel and offers specific solutions on how to link efforts between departments for a cohesive team approach. Turn-around and Revenue Management include an evaluation of the core processes used in the overall hotel marketing and promotional activities by the hospitality staff assigned. These processes include the critical pricing activities of selling and working with other hospitality businesses in the creation of packages that add value. Hospitality Academic Programs Case Study - An intermediate sized city was undergoing tremendous growth in several hospitality segments, including hotels, restaurants, attractions and special events. The population of the city was not growing at the same pace and the need for qualified and competent staff at all levels had become critical. There was neither a 2 or 4 year hospitality program in the area and several major hotel and restaurant employers were looking for support and assistance. 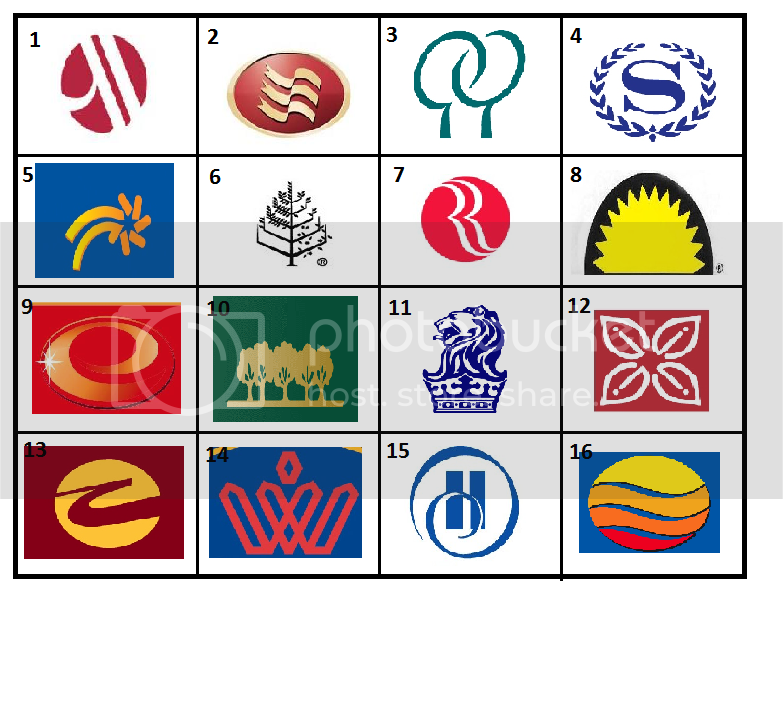 Hotel Brands Case Study - This was a different type of hospitality consulting assignment in that I accepted the challenge of the CEO of a major international hotel company to expand my duties and accept the role of serving as the equivalent of chief diversity officer for the organization. Medical lodging can be an image enhancer, a service, a financially self-supporting hotel profit center, and a marketing advantage for a medical center if properly planned, positioned, managed and supported. The medical centers of the 21st Century face challenges that differ tremendously from the past. Linking with the services of a properly positioned hotel can help balance the marvels of modern technology with the fiscal responsibility, design and "high touch" needs of their patients and their patient families. "Adequate" is a very ordinary word and too many hospitality businesses accept their performance and results as adequate, rather than exceptional. This workshop examines key hospitality businesses that were able to transcend the ordinary and became known as industry leaders in their own "class". There will always be an ongoing debate on the comparative merits of experience versus the knowledge acquired in formal educational settings The best lessons anyone can learn from hotel schools include an awareness of what really occurs on the front line in the actual hospitality setting. This seminar transitions the academic message to the real world of running a profitable hospitality business. This is not a workshop on sports, but on how the individual can move the entire hospitality organization to long term success with innovation, leadership and strategic goals. 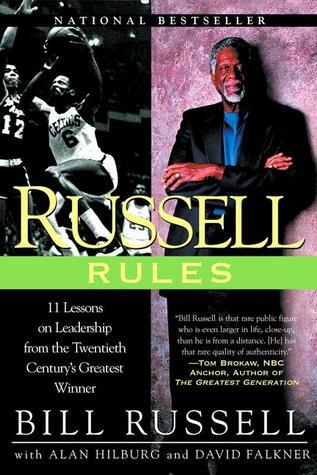 Bill Russell of the Boston Celtics defined the passion for winning through teamwork and focus. This session shares his eleven rules for success.